It's looking really good. 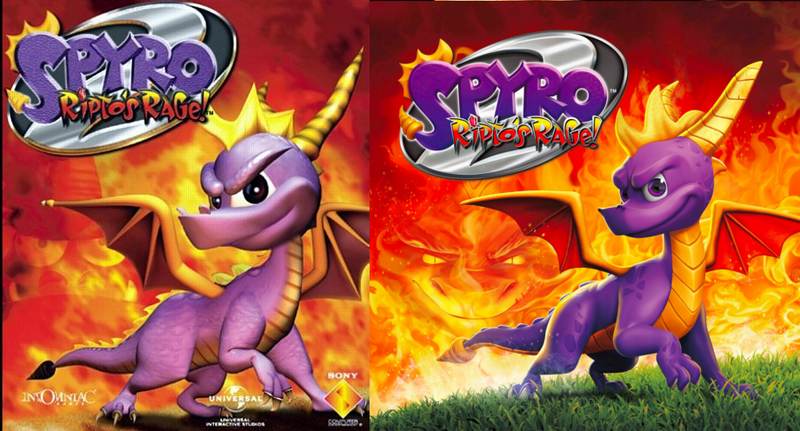 I've seen complaints online about how many liberties they've taken with the art when compared to Crash Bandicoot which only upgraded the old style. However I love this new style. I think a lot of those complaints are perhaps forgetting how "bland" a lot of areas were in Spyro. Lacking in detail so that it would run smoothly on the PS1, whereas Crash had a far more limited view which allowed them to cram lots of detail in to start with. 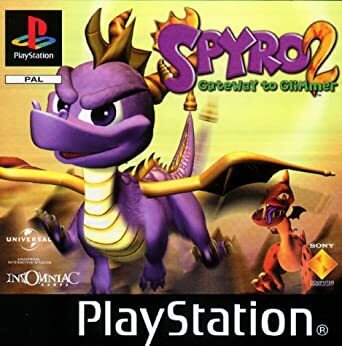 One change that has received praise is that, apparently, when you turn Spyro on the spot he's a lot better at reacting to the controls. In the originals it was always a bit stiff and sluggish. It didn't really allow for great precision so I'm glad they altered that. And finally for those who missed the news. 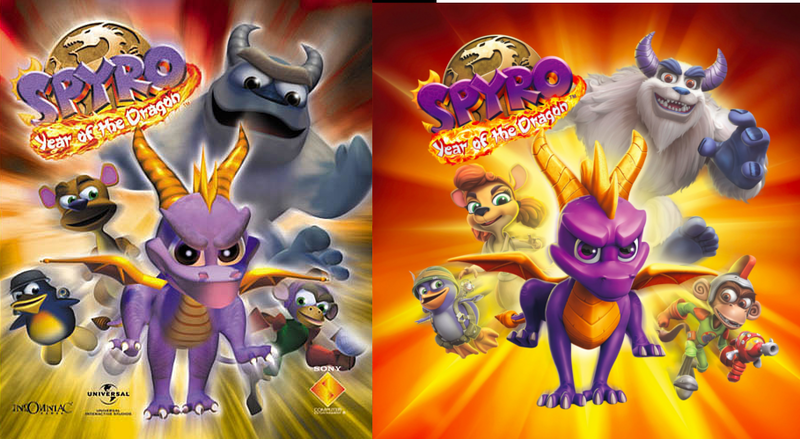 The game got pushed back to 13th November to give them more time to polish the Spyro 2 & 3 parts of the game. Still no news on PC and Switch versions but Crash apparently sold well on both platforms so it is expected they'll get a release sometime in 2019. Never been that much into most remakes, though this series was a pretty huge part of my childhood and it does look fantastic in HD three platform generations later. Anyone seriously whining about how it looks too modern or whatever are a bunch of Gnorcs. They did extremely well staying faithful to the originals, while giving it a beautiful HD upgrade. 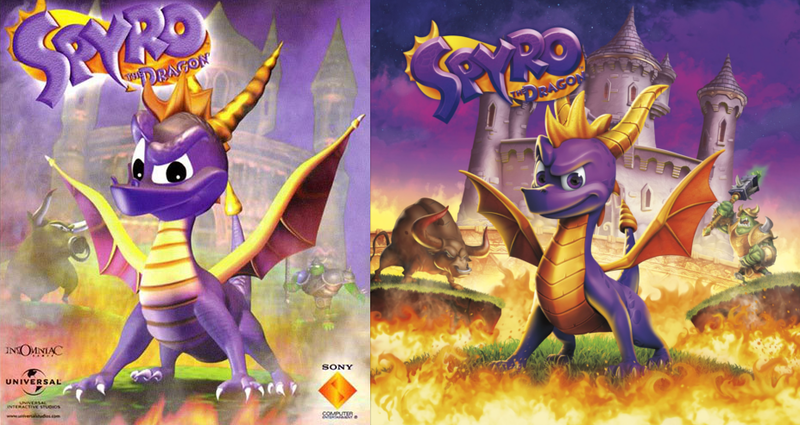 Never been that much into most remakes, though this series was a pretty huge part of my childhood and it does look fantastic in HD three platform generations later. Anyone seriously whining about how it looks too modern or whatever are a bunch of Gnorcs. They did extremely well staying faithful to the originals, while giving it a beautiful HD upgrade. If it's turns out like the Crash remake then imo it is worth it at full price. Thing to remember is it's not just one game, it's all 3 of the ps1 games remastered and bundled together. Three games for $40 isn't bad at all. Most new releases are $60. =Does anyone know if the original soundtrack is in place? Like an option to use the original PS1 tracks? I do not think I have heard of such a thing, but I wouldn't find the need to. 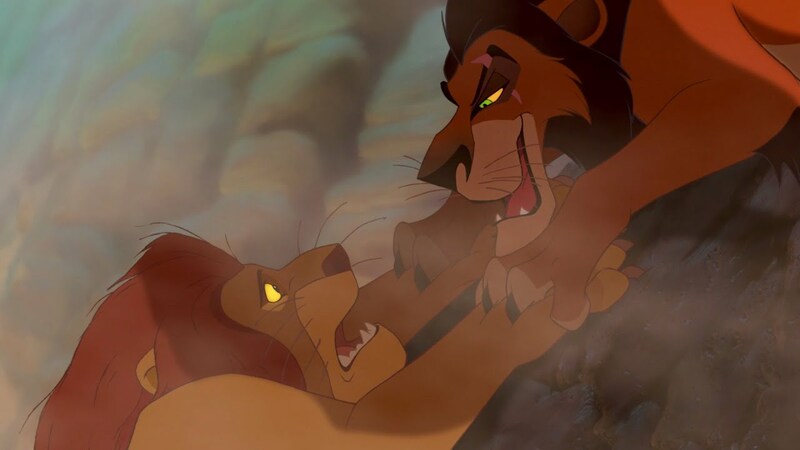 The soundtracks sound like a quality upgrade as opposed to some re-orchestration that ruins the original. Edit: Just saw a video where they display an option to use the original or remastered soundtracks. So there you go. Three games for $40 isn't bad at all. Most new releases are $60. Does anyone know if the original soundtrack is in place? Like an option to use the original PS1 tracks? I do not think I have heard of such a thing, but I wouldn't find the need to. The soundtracks sound like a quality upgrade as opposed to some re-orchestration that ruins the original. Edit: Just saw a video where they display an option to use the original or remastered soundtracks. So there you go. Comparison video from a few months ago, kind of looking forward to it. >Edit: Just saw a video where they display an option to use the original or remastered soundtracks. So there you go. Yea they added it after fans requested the feature. They've actually made a lot of changes and additions based on fan feedback to the trailers and convention demos. Yea they added it after fans requested the feature. They've actually made a lot of changes and additions based on fan feedback to the trailers and convention demos.